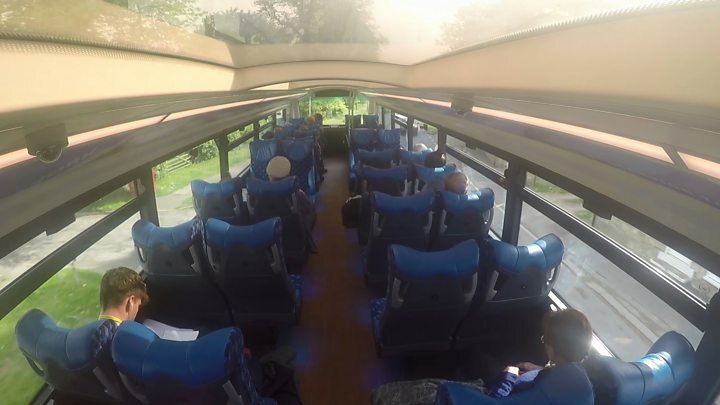 A double-decker serving the North York Moors has been crowned the “most scenic” bus route in Britain. 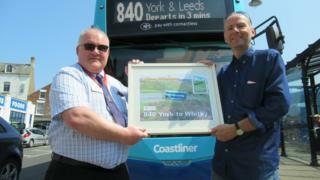 The 840 Coastliner runnings from Leeds to the coastal township of Whitby. But it’s the leg that crosses the moorland, from Pickering via Goathland and Sleights, that has earned the service the prize. At the wheel, driver Adam Davis knows why: “You can get some misty days when you come out on top but on a clear day the colours up here are forever changing. The award was devised by campaigner and bus enthusiast Paul Kirby and has been run by Bus Users UK. 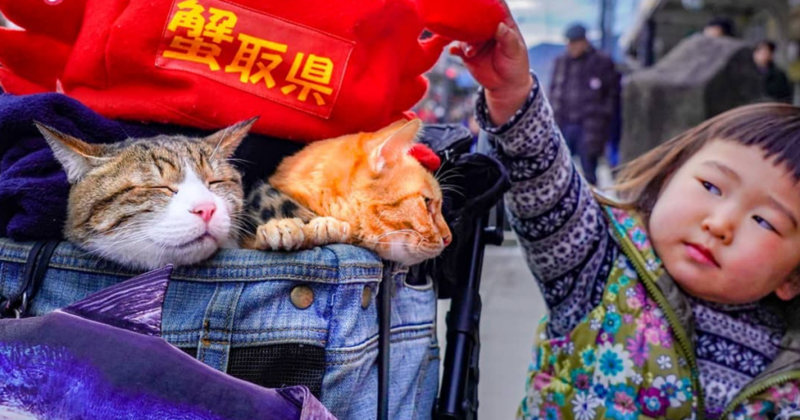 “I’ve been travelling up and down the country by bus for many years and on fantastic routes like this one the scenery is simply spectacular, ” he tells. Mr Kirby did not just want to encourage people out of their vehicles but also to cherish services when funding has been squeezed. Britain’s most scenic bus route ?